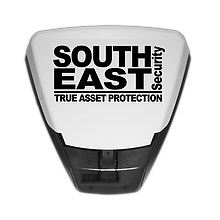 With every alarm installation from the initial risk analysis survey of the premises to the installation of the alarm equipment, and the final testing and compliance certification of the alarm system, South East Security clearly demonstrate that they have the ability and all necessary approvals to carry out a professional installation and provide ongoing maintenance of your burglar alarm system. As an alarm installation company, workmanship and management operating procedures of the company are controlled and regulated by the National Security Inspectorate and ACPO Force Alarms Policy. The grade of your intruder alarm system will now be assessed by your alarm installer, working with your insurance company. We would recommend that you obtain your Insurance Company’s approval of the system design proposal, before proceeding with an alarm installation. Why choose a NACOSS Gold approved company? operate to the highest standards through achievement of ISO9001. What is the National Security Inspectorate (NSI)? 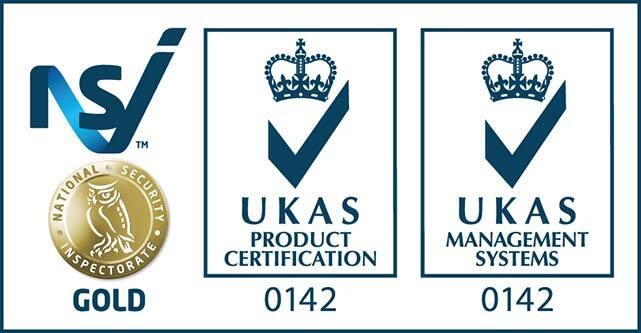 (NSI)has been the UK's leading inspectorate for the security industry for over thirty years. As an independent, not-for-profit organisation, NSI is the champion of high standards across the security and fire industries. Companies achieving approval through NSI must comply with relevant British and European Standards as well as meeting the requirements of the police, fire authorities and the insurance industry. Why are NACOSS Gold Companies the best? NACOSS Gold is only awarded to a company after rigorous checks have been conducted. These companies must display a satisfactory combination of technical expertise and business excellence. The NACOSS Gold scheme is accredited by the United Kingdom Accreditation Services (UKAS), which is recognised by the government. This will save you both money and anguish as your alarm system may not meet with their approval in terms of the grading of the risk and equipment specified.